Amy Berger has been working with Advantage Coastal Properties since 2013, Since being with the company, Amy has done over 5 million in sales transactions. She is great with people and has patience, empathy and focused listening skills. Having these skills help Amy to not only give her best to her clients but work closely with all the other people that help get the deal done. 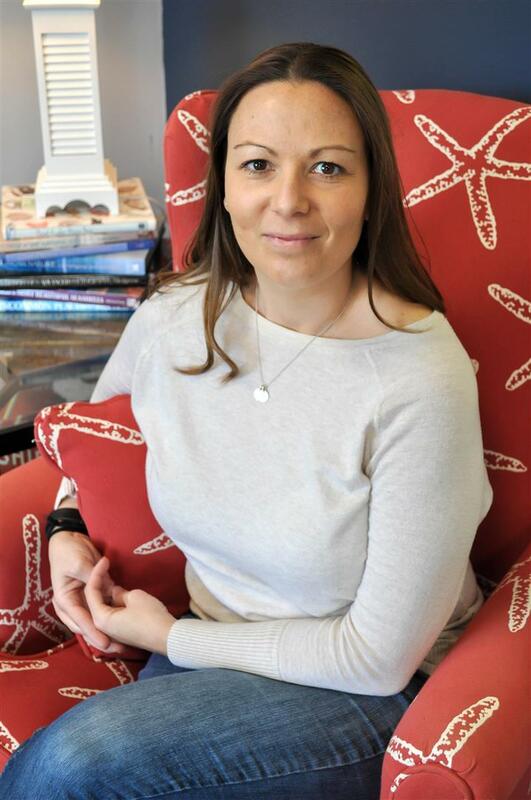 Amy works all over Carteret county and Onslow county but is very knowledgeable in the Cape Carteret/Cedar point area, as she has lived there for the past 7 years where she lives with her Husband who is a US Marine pilot, and her two kids. When she is not doing real estate she is going to the beach, paddle boarding, kayaking, running or spending time with her family. Amy will help you take care of all your real estate needs, from selling your home to buying a home. Amy will not only help you through this transaction she will make you feel like it wasn't a business transaction at all. Amy will make you feel comfortable and confident in the decisions you are making. Amy is featured in a HGTV episode of Beach Front Bargain Hunt.